You are the bride-to-be. That pretty much means that you are allowed to drink at any time of the day wherever you are. 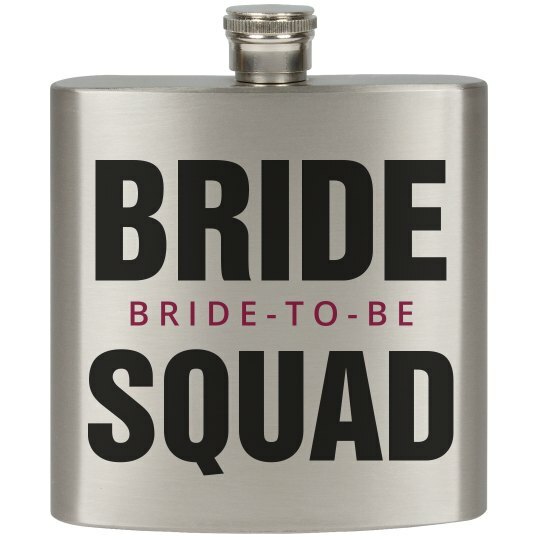 To help you get a little buzz on the go, this flask is perfect. It doesn't matter if it's at the bachelorette party or in the backseat of the cab.